Need to Surrender a Pug? Should your life change and you can no longer care for or keep your Pug, Bluegrass Pug Rescue will do our very best to help. Please email us at bprsurrenders@gmail.com to let us know what your situation is. You will be instructed to fill out a Surrender Form. Our ultimate goal is to place your Pug in a "forever" home. Prior to placing a Pug, we will take the Pug to an approved BPR veterinarian and have a full medical evaluation. Any medical issues will be addressed. When the Pug is adopted, all medical information will be given to the new owner. The Pug will be placed in an approved foster home while awaiting adoption. If the Pug needs to be spayed or neutered this will be done while at the foster home. BPR does not adopt unaltered Pugs. 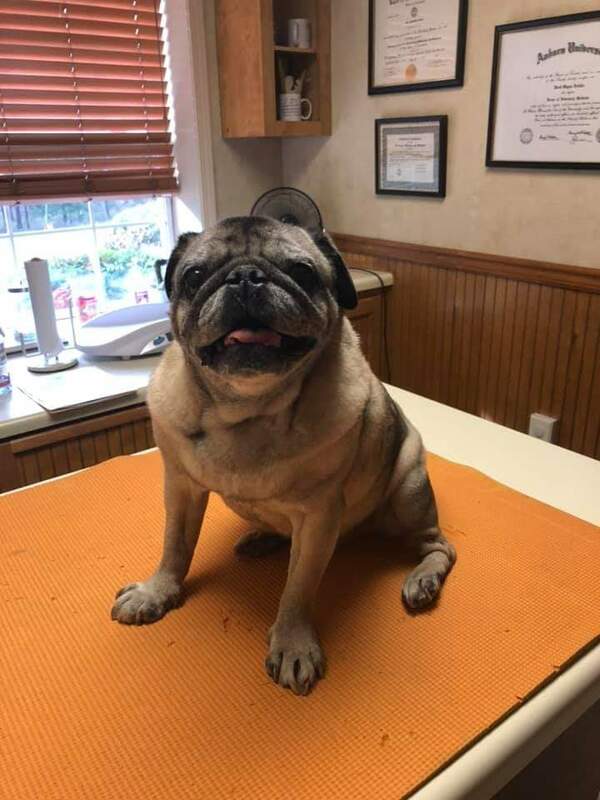 Once the Pug has been evaluated and is healthy, the Pug will then be available for adoption. BPR's adoption process is very rigid and involved. We want to find the perfect "forever" home for your Pug. We want you to know that your Pug will be loved and well cared for! Click here to complete our Surrender Form.